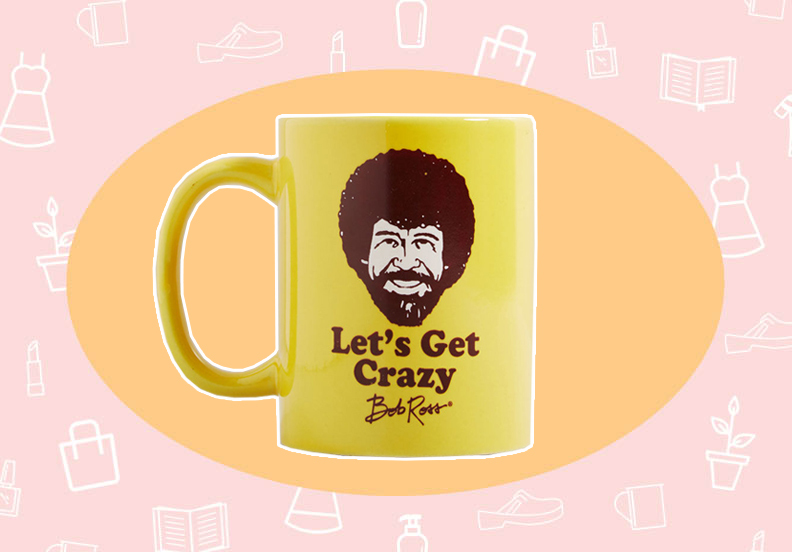 Fun fact: 5-year-old Emily was obsessed with Bob Ross. I used to watch his show while I ate my lunch as a little kid. It was so relaxing, I could watch him paint “happy little trees” for hours. Pro tip: his show is streaming on Netflix, which I highly recommend turning on if you just need to chill the eff out. I’m on a bit of a flamingo kick, and I featured flamingo-shaped cups in last week’s Want/Need column. I have a pair of Eberjey pajamas, and honestly they are the softest things. I love lounging in a fancy pajama set, and I’m really coveting this darling flamingo set. Bonus: This is a part of Eberjey’s Giving PJ collection, in partnership with One Tree Planted. For every one of these flamingo sets purchases, one tree is planted. 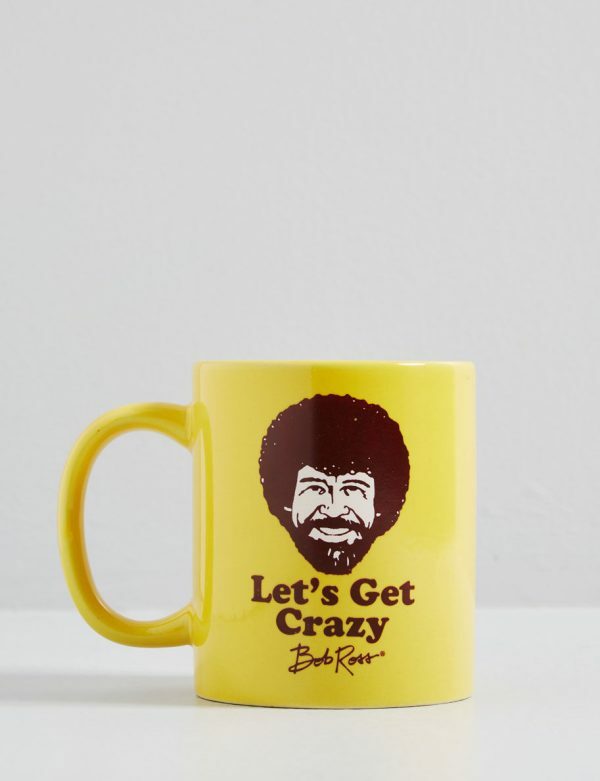 Perfect timing for Earth Day, which is right around the corner! 2019 has already been the “Year of the Meal Kit” for me. I can’t believe I ever dismissed delivery meal kits before; now I’m all about them. I’ve been on a quest to find the “healthiest” meal kit, one that is completely plant-based. 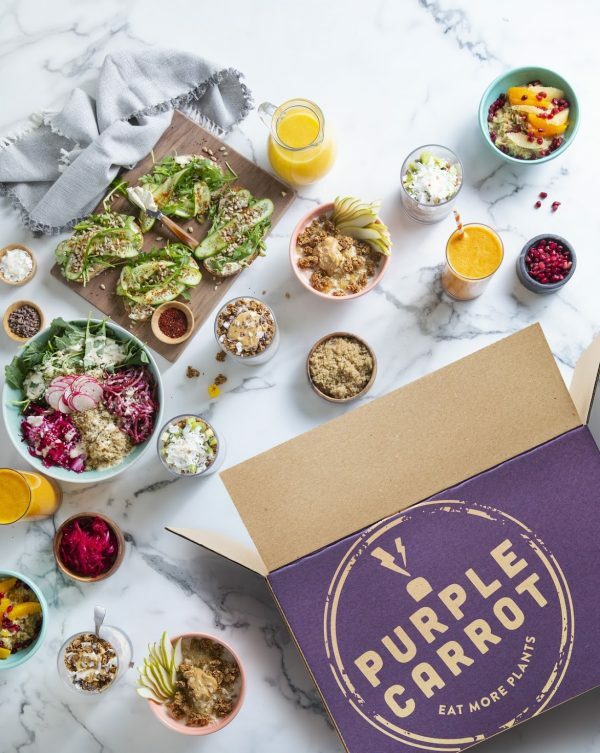 I saw that some of my health nut friends followed Purple Carrot on Instagram, so that one piqued my interest. I was immediately intrigued, because the ingredients looked really high-end and fancy, but the recipes didn’t seem too intimidating. All the meals are vegan, and they have recipes like a tropical grain bowl with pan-seared avocado and mango vinaigrette or roasted tandoori tofu with apricot quinoa pilaf and chutney. If you’re a picky eater, this may not be the meal kit for you—or maybe it’s the perfect kit to help you branch out and try new flavors. Purple Carrot gets my Poppy pick, because the recipes were really fresh, unusual and packed with flavor. They’re not your typical weeknight pantry fare, but they didn’t take hours to prepare. Honestly, had the recipes been any more involved they might have been too complicated for me to throw together, but they struck a pretty nice balance of being fancy without being crazy intimidating. The recipes introduced me to a lot of ingredients I don’t normally cook with, and gave me some dinner inspo for future meals, too. Most of the plans are about $12 a plate, which is fairly pricey, but not exorbitant considering the quality of ingredients. Bottom line? If you’re flirting with the idea of going vegan but don’t know where to start, I’d recommend trying this out for sure. It’s a good way to dip your toe into the plant-based pond. My mom has been wanting to get into meal delivery services, and I’m thinking about getting her this for Mother’s Day. Hopefully she’s not reading this column, or else—spoiler alert! 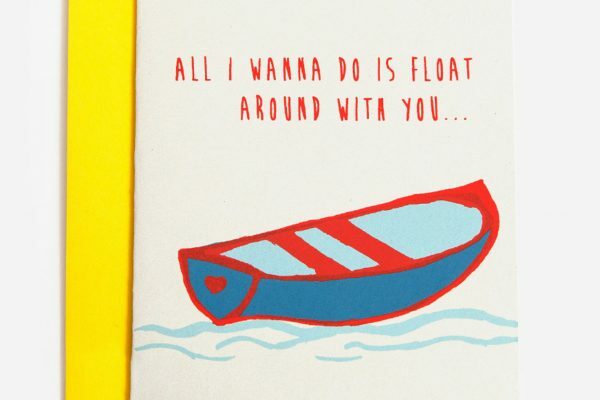 I think this is just the sweetest little card to send to someone who you want to float around with. 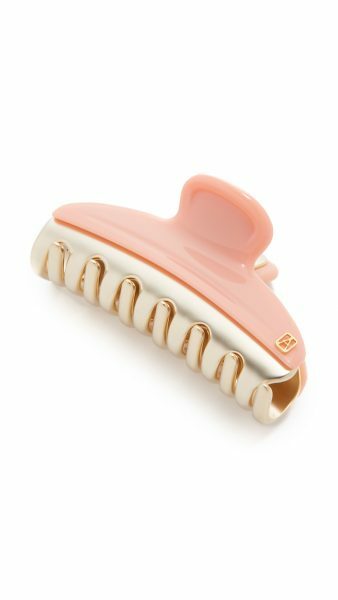 I’m very into the whole resurgence of ‘90s-inspired hair flair, and I’m obsessed with this pink and gold claw clip. 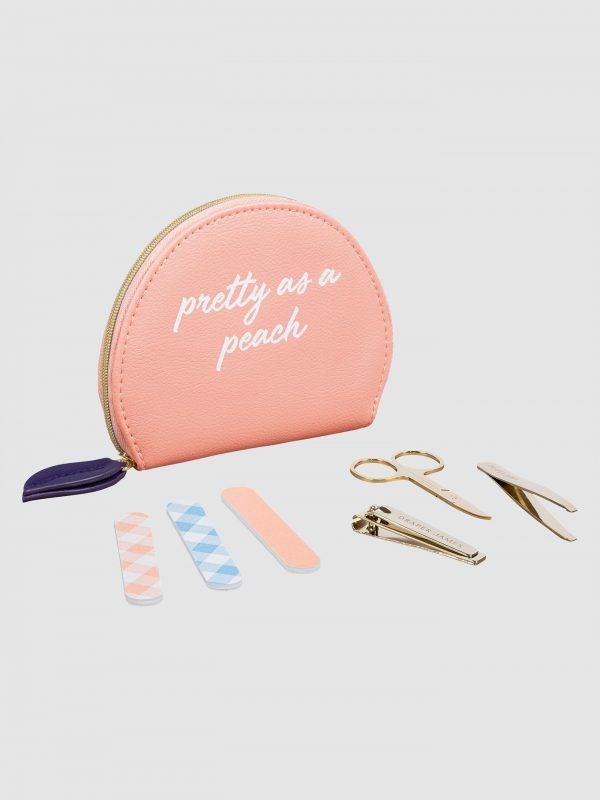 I’m somehow always in need of a nail file, so I love the idea of this cute little set of everything you need to solve a nail disaster. 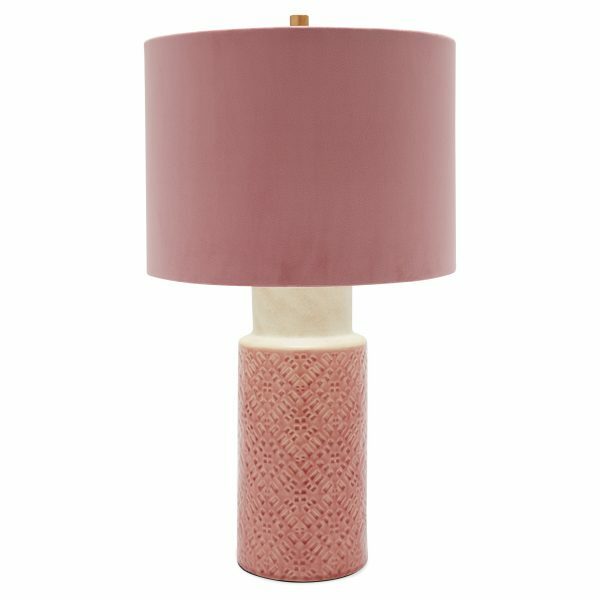 I almost made an impulse buy and bought this ceramic pink table lamp from Drew Barrymore’s new home line at Walmart, but stopped myself. But now I can’t stop thinking about it!